The Champion PA-8 Planning Guide Pamphlet contains all the information you need to understand how to install and program the Champion PA-8 line of sprinkler controllers. 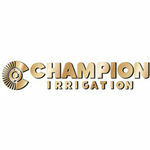 Champion irrigation has been in business for over 75 years.  They manufacture high quality brass valves, couplers and sprinkler heads. They remain viable due to their durable line of products they consistently serve up to their customers. High contrast, interior black and white print for easy on the eyes reading.